State-of-the-art technology in minimalist design. Changhong’s C 7000 makes a bold design statement, a design reduced to a panel in its classic aluminium frame on a curved base. 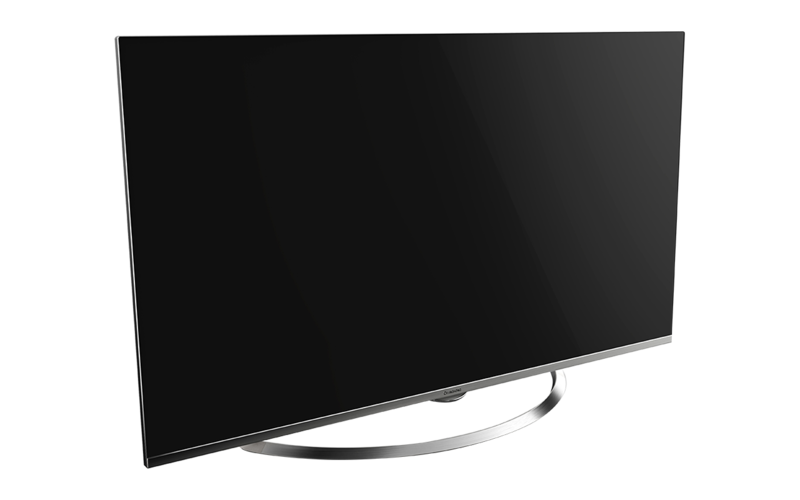 The latest UHD technology of the 55-inch screen guarantees superb images and equips it for the future.